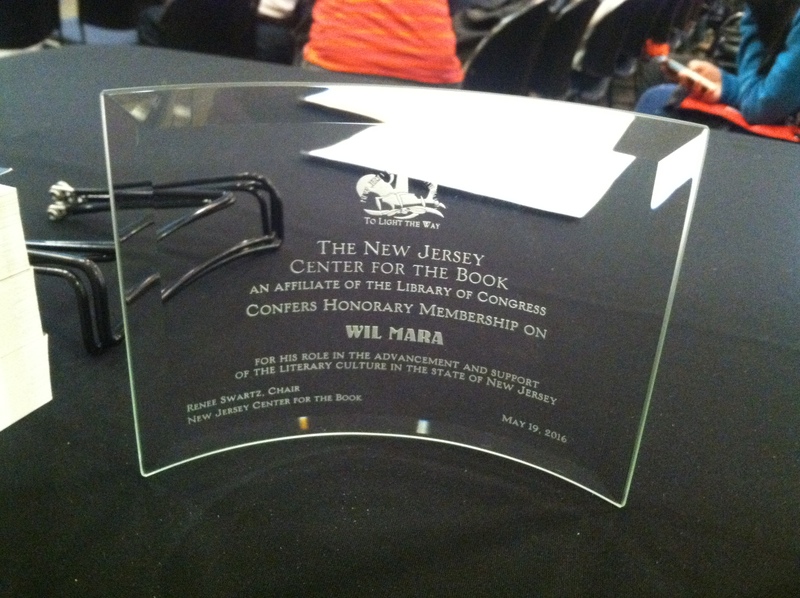 Wil was recently honored at Rutgers University by the New Jersey Center for the Book and the Library of Congress for his “…role in the advancement and support of the literary culture in the state of New Jersey.” Congratulations to him on this tremendous accolade! Wil is also going to be a featured author at the annual conference of the New Jersey Association of School Librarians (NJASL) this November. During the event, he will co-chair a discussion panel along with New York Times bestselling children’s author Wendy Mass (A Mango-Shaped Space) as well as the NJASL’s 2016 Author / Illustrator of the Year, Trinka Hakes Noble. Another Amazon # 1 !!! Congratulations to Wil for scoring another Amazon bestseller—his most recent nonfiction title for children, If You Were a Kid in the Thirteen Colonies, published by Scholastic, has already reached the # 1 spot in its category just six days after its release! This is a particularly rare achievement for any book intended primarily for the school library markets! Wil’s new title on that fateful day in Dallas, ‘The Assassination of President John F. Kennedy,’ is now available for purchase. You can find it through all leading online retailers. It is also being offered through our eShop (signed, with free shipping, and at a considerably lower price than any online merchant) HERE. For a free look at the first chapter, click HERE. Scholastic, the world’s leading publisher of books for children, is confident that this title will become a library standard for years to come. It is a deeply informative and generously illustrated volume that should adequately satisfy any student’s curiosity on the subject. 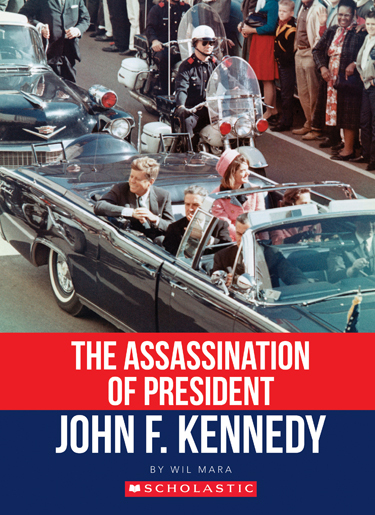 The first chapter of Wil’s forthcoming book The Assassination of President John F. Kennedy is now available for free by clicking HERE. This title is a nonfiction companion to Wil’s 2013 bestseller Frame 232. It will be released by Scholastic, the world’s leading publisher of books for children (the ‘Harry Potter’ series, ‘Goosebumps,’ etc. ), on September 1 and available through all major retailers. Signed copies will also be offered exclusively through our eShop—the perfect back-to-school gift or early purchase for the forthcoming holiday season.